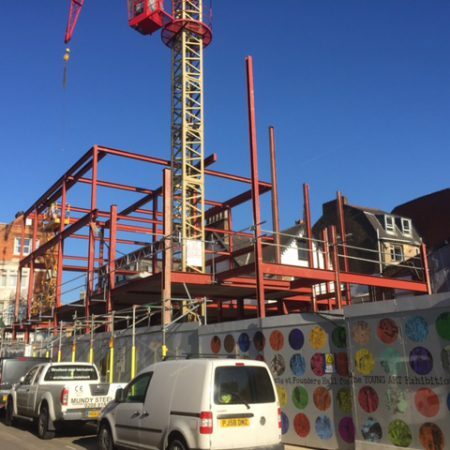 Welcome to Mundy Structural Steel: we are steel fabricators and steel erectors specialising in structural steel and stainless steel throughout London. 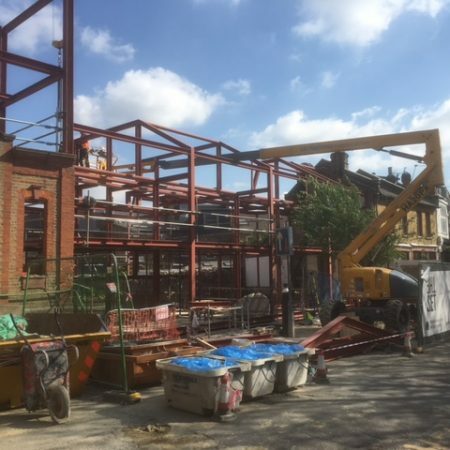 Complete with a professional team of fully trained steel fabricators, we are an established company with over 20 years of experience in the steel industry, working on a range of different projects. 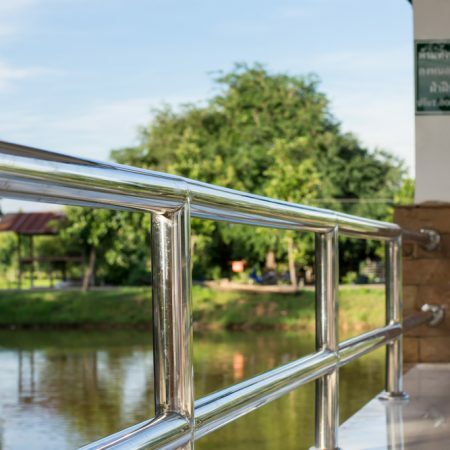 When it comes to steel and stainless steel fabrications, you need highly trained and experienced steel fabricators to make sure all work has been undertaken at the highest quality and standard. 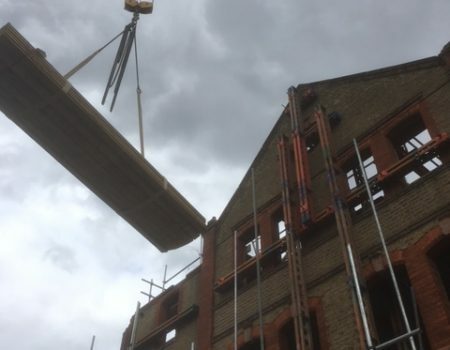 As well as specialising in the fabrication of both structural steel and stainless steel, we are also capable of taking on steel erection projects in London. 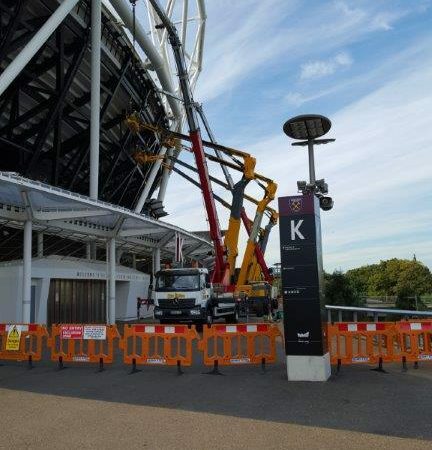 Our team is expertly trained and we are certain to follow the industry regulations in order to ensure safety and competence throughout your project. 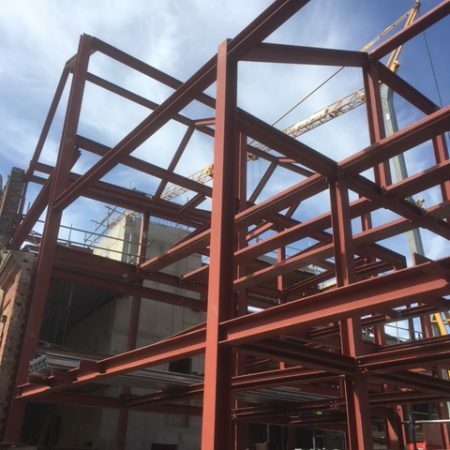 We at Mundy Structural Steel are proud to say we have provided steel fabrications to a variety of businesses of all sizes. Our professional team of steel fabricators are always working hard to maintain our high reputation.